Face feeling tight and sore? Flaky skin threatening to ruin your makeup? Fellow dry skin types, I feel your pain, especially now that winter has sunk its moisture-sapping claws deep into our skincare routines. But while the urge may be to keep slathering on layer upon layer of thick, gloopy face creams, that way lies little more than breakouts, dull skin and a lot of empty pots. When it comes to dry skin, particularly on your face, the trick is to play it smart with a clever skincare strategy. Enter Harley Street skin expert Dr. Imogen Bexfield, founder of London’s White Swan Aesthetics. A true pro when it comes to treating tricky skin conditions, Dr. Bexfield has given us the full DL on how to out-smart dry, flaky patches, and banish that dehydrated tautness. Even if you're not typically prone to dry skin, it’s odds on you’re expecting to feel a little less supple once winter arrives. But what is it exactly that’s drying out our faces? 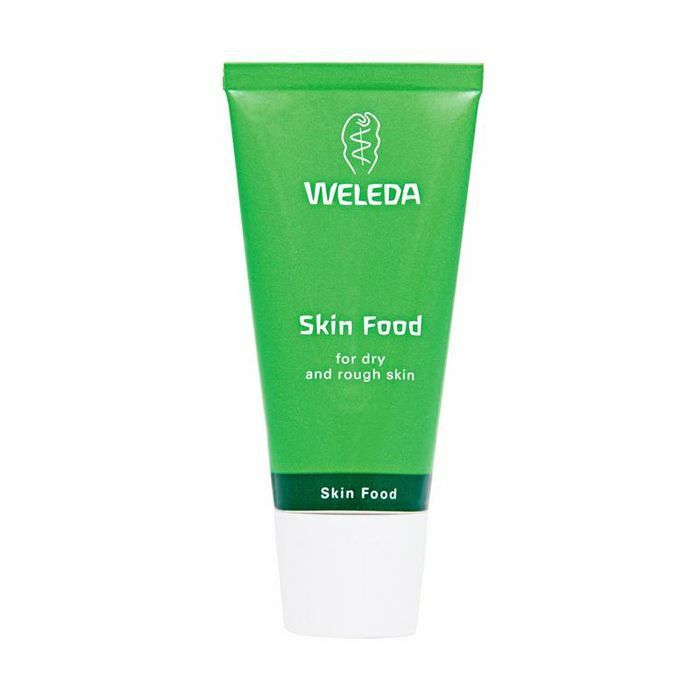 “There are many reasons why skin becomes dry, but fundamentally, it happens when the skin’s surface becomes aggravated and steadily dismantled. Genetics, environmental damage, your health and lifestyle factors can all have an impact on this,” explains Dr. Bexfield. Since the skin on your face is inherently more sensitive, and also tends to be more exposed than the rest of your body, it’s all the more susceptible to these damaging factors. When it comes lifestyle, winter habits are especially conducive to leaving your skin feeling like the Sahara. First up, there’s the fact that blasting the central heating can dry out the surrounding air, literally stealing your skin’s hydration. Dr. Bexfield also cautions against the tendency to indulge in few extra tipples during the festive period: “Alcohol plays a big factor in dry and dehydrated skin - this is because it is a diuretic, so when you are drinking alcoholic beverages you will lose more water than normal by going to the toilet more frequently. As a result, your skin will appear dryer, duller, and fine lines and wrinkles will be more visible.” Who knew mulled wine came with a dark side? But fear not, there are things you can do ASAP. She also warns against over-doing it at the skink. “Over-cleansing can play havoc with your skin, stripping it of its natural oils and unbalancing pH levels. After cleansing your skin shouldn't feel tight; if it does this is a tell-tale sign you are overdoing it.” To restore order, Bexfield suggests using a pH balanced cleanser and toner to protect the skin’s defence barrier, and skipping on cleansing brushes, harsh exfoliants, or loofahs, which can cause tiny tears in skin’s surface. If your skin is already dry and unsettled, you don't need any added damage in the mix. This soap-free cleanser is designed to nourish dry skin while it gently cleanses and protects against signs of ageing thanks to botanical extracts and PHAs. 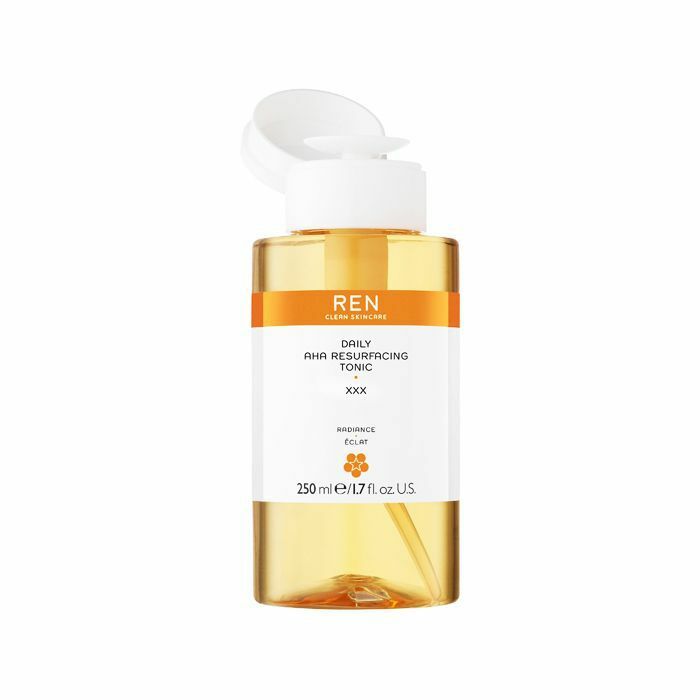 Work this gentle AHA toner into your regime to help rebalance skin-tone, refine pores and slough away dead cells, leaving your skin in a better condition to absorb hydrating serums and moisturisers. It's a quick route to restoring your glow, too. 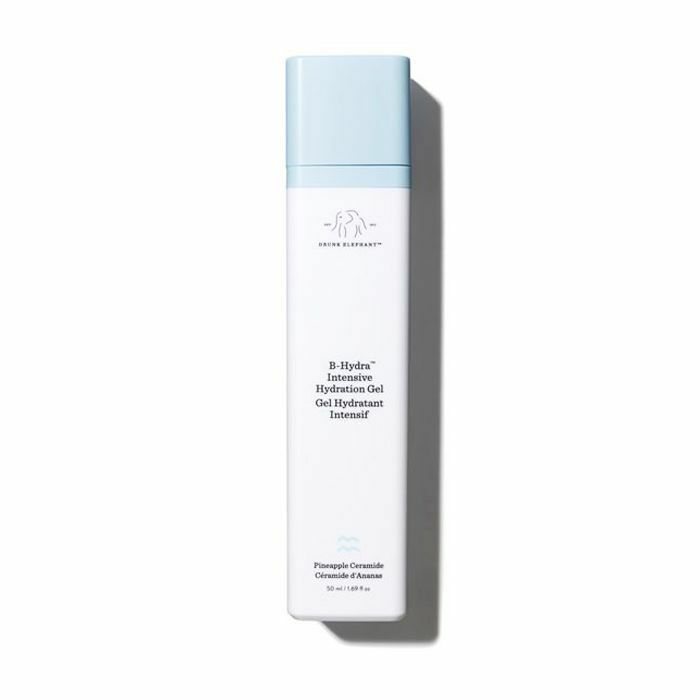 An intensive serum for dry skin that’s prone to irritation, this formula is fuelled by vitamin B5, sodium hyaluronate (a form of hyaluronic acid), pineapple ceramide and barberry extract. It'll soothe, hydrate and leave skin feeling supple. 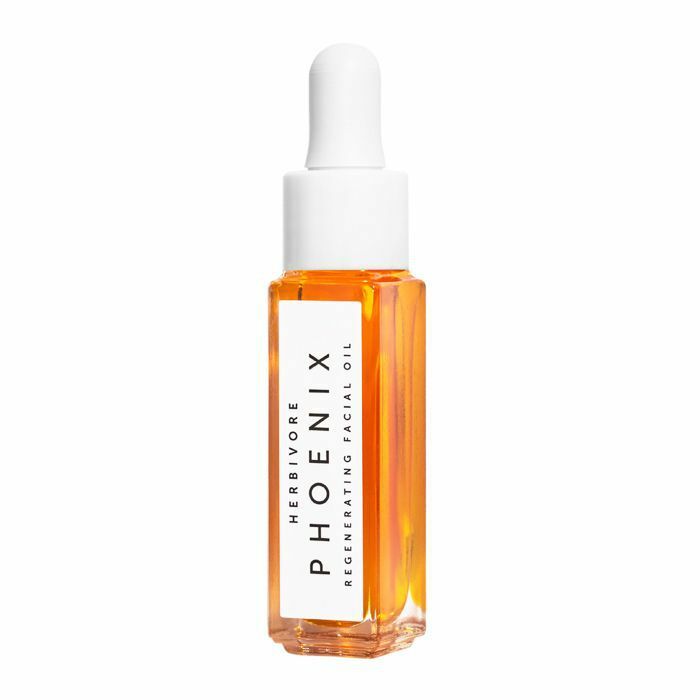 Packed with deeply nourishing plant oils plus CoQ10, a potent antioxidant, layer on this oil before bed for an overnight recharge. Gel formulas are ideal if you don't like the feel of oils or heavy creams. 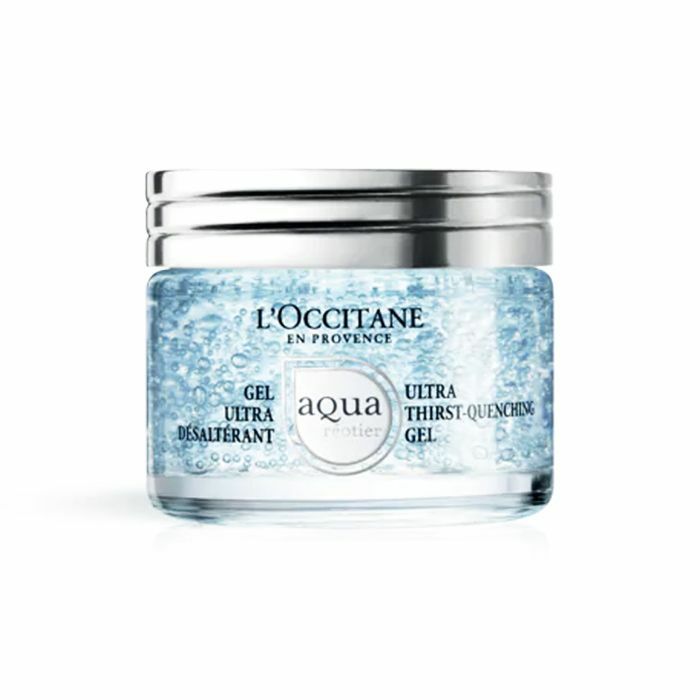 This L'Occitane formula contains hyaluronic acid plus calcium-rich Réotier water, to help replenish lost moisture and maintain your skin barrier. 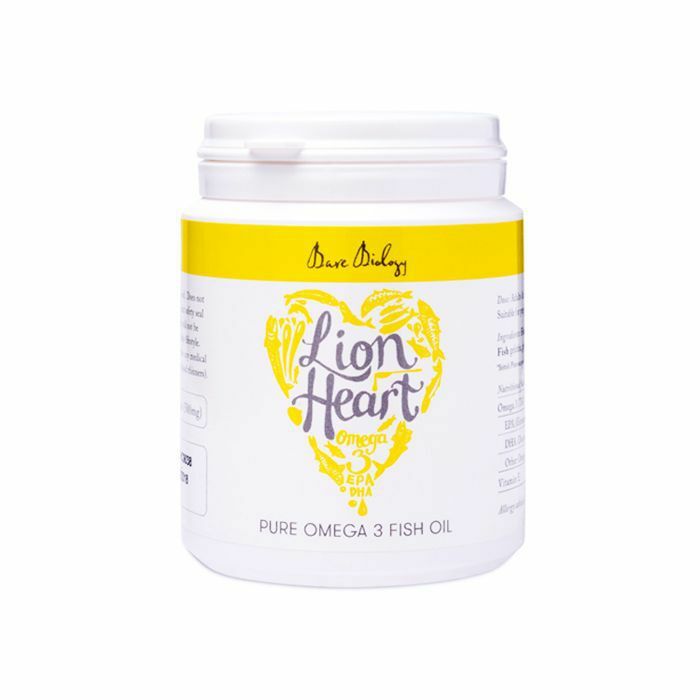 Power up your skincare from the inside with these high-strength omega-3 capsules, sourced from sustainable fish supplies and free from potential ocean pollutants. A favourite among beauty editors, this creamy balm enriched with gentle, antioxidant plant extracts, is ideal for dabbing over patches of thirsty skin. Add one of these GoopGlow sachets to a glass of water or smoothie each morning for a potent dose of skin-boosting vitamins C, E and CoQ10.